We represented HSBC in their bank branch expansion throughout New York & Connecticut. 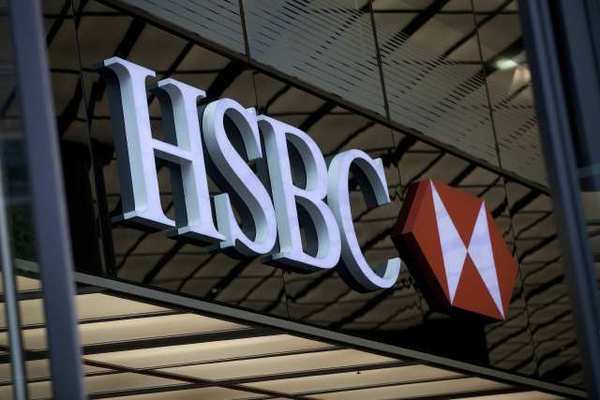 Founded in 1865 to finance trade between Asia and the West, today HSBC is one of the world’s largest banking and financial services organisations serving some 55 million customers. Our aim is to be acknowledged as the world’s leading international bank. Headquartered in London, HSBC operates through long-established businesses and an international network of some 6,600 offices in around 80 countries and territories. Throughout our history we have been where the growth is, connecting customers to opportunities. We enable businesses to thrive and economies to prosper, helping people fulfil their hopes and dreams and realise their ambitions. This is our role and purpose.